As a leading independent consultancy we have the ability, proven experience and attention to detail to deliver projects at all levels and scales from concept to completion. Get in touch to find out where we can add significant value to your next development. Andrew Money set up Carbon Futures in 2015 and has played a key role in positioning the company as one of Scotland’s leading independent energy and sustainability consultancies. 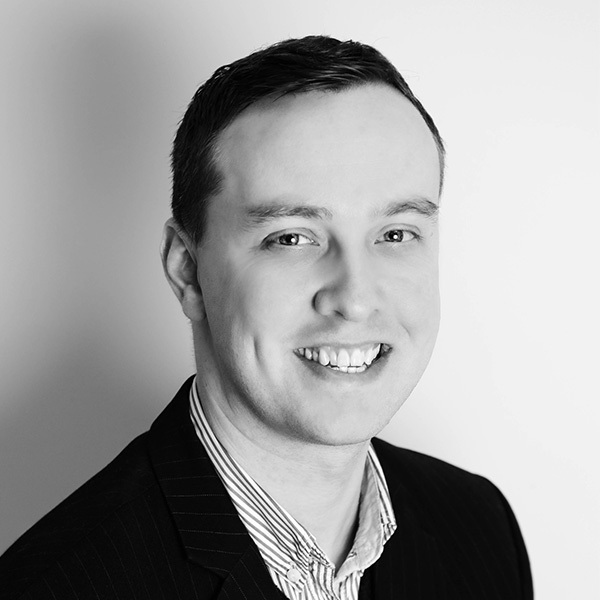 With extensive expertise in energy assessment, design certification, advanced thermal modelling and low-carbon energy design, Andrew operates as an intrinsic part of project design teams with a primary focus of supporting the delivery of sustainable new-build developments throughout the country. David Russell joined Carbon Futures as Director in 2017 as a key part of the company’s expansion plans. 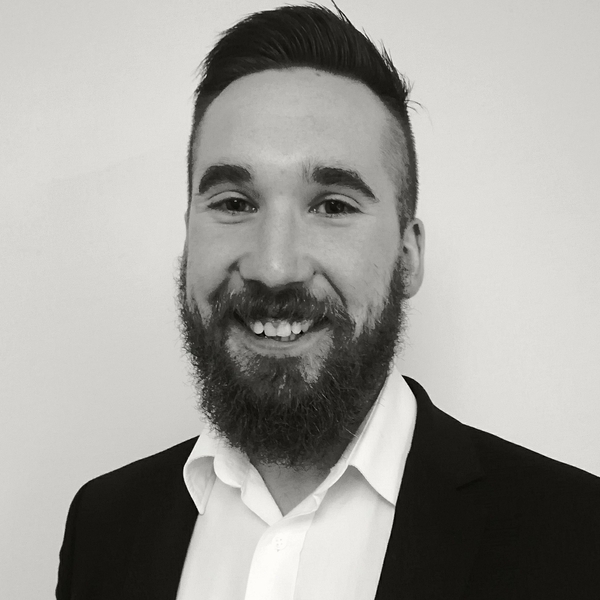 With a strong interest in sustainability, energy performance, R&D and innovation, David has extensive working knowledge of various construction techniques including Modern Methods of Construction (MMC) and Off Site Manufacturing (OSM). 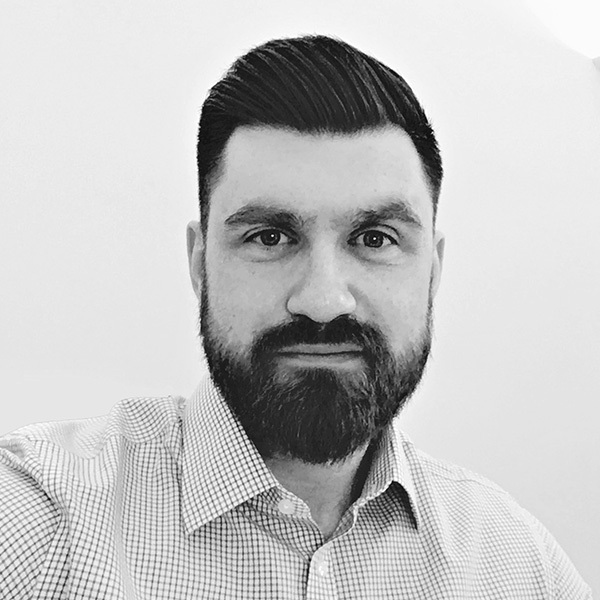 David Ross joined Carbon Futures as Technical Director in 2018 as part of the company's expansion into the commercial sector. 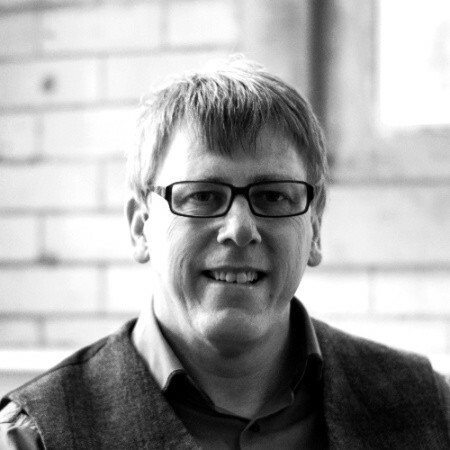 David's knowledge and experience are bolstered by his passion for sustainability, which he uses to develop and optimise project energy strategies, low carbon feasibility studies and thermal comfort assessments to ensure buildings are designed to promote the health and wellbeing of its occupants. John Garner has over 30 years of experience within the architectural side of the building industry, extensively in the social housing sector. He holds Associate Membership of the Chartered Institute of Architectural Technologists. John has been involved in the production of energy assessments since their introduction into the Building Standards and has undertaken the relevant training and certification processes required to meet the current standards. He is a fully qualified Approved Certifier of Design (Section 6 – Energy) for Domestic Buildings in Scotland and a certified On Construction Domestic Energy Assessor (OCDEA). 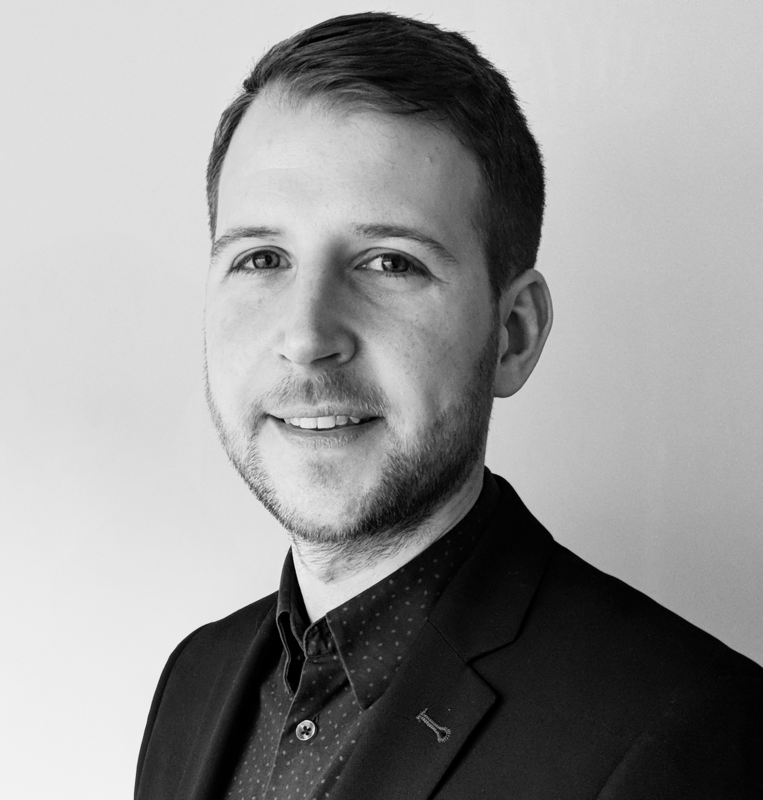 Scott Meadows is a building physicist by background and has a keen interest in all aspects of the built environment, with a particular focus on optimising the energy performance of buildings in order to reduce their running costs and environmental impact. Scott holds all of the available BREEAM Assessor qualifications and is also an Approved Certifier of Design (Section 6 - Energy) for both Domestic and Non-Domestic Buildings.